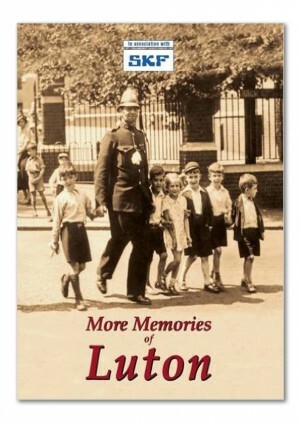 Floods in the Good old Days! 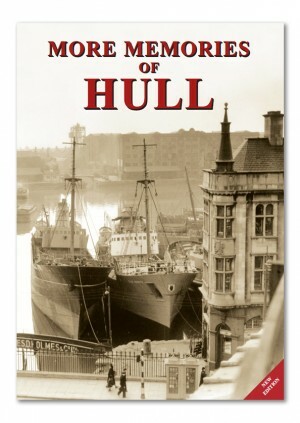 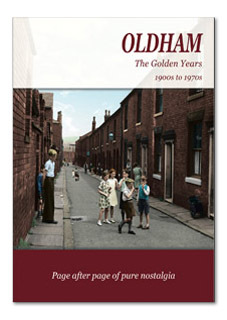 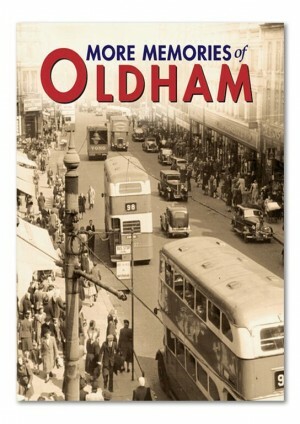 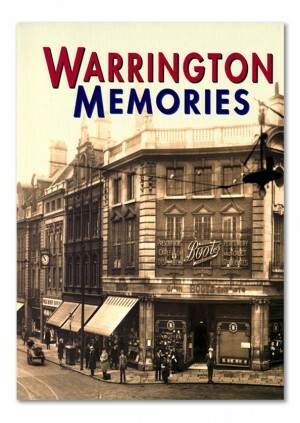 New Bury Book Now Out! 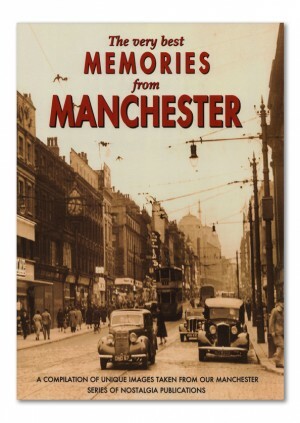 Places to visit in Lancashire fer some proper reet good beltin’ Lancashire nostalgia! 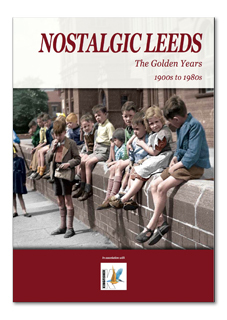 Christmas Nostalgia – 5 Sparkly, Christmassy traditions, that make Christmas, Christmas. 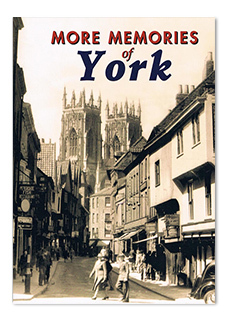 True North Books Welcome You! 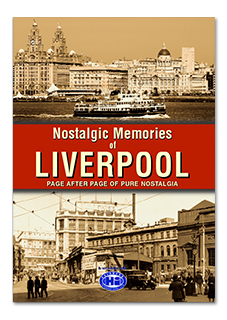 True North Books is a high quality, leading nostalgia book publishing company producing lavishly illustrated nostalgia books. 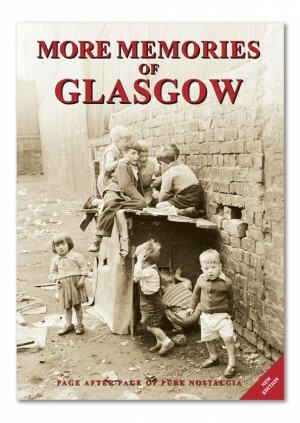 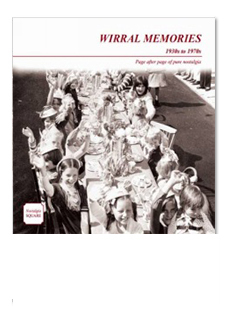 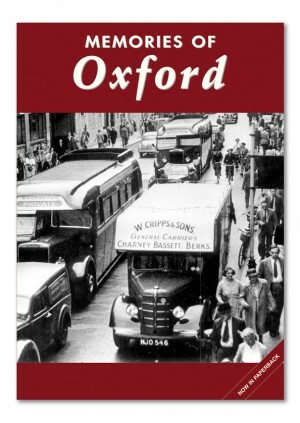 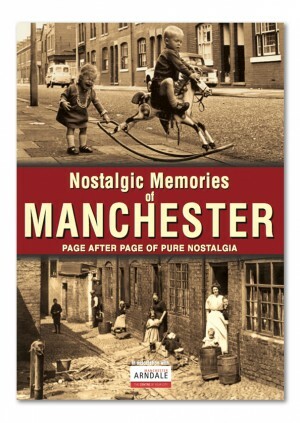 Our nostalgia books include rarely seen black and white photographs that will awaken half forgotten memories. 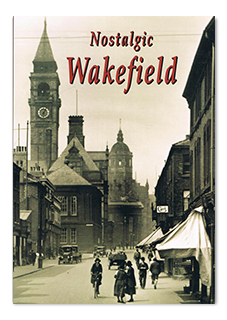 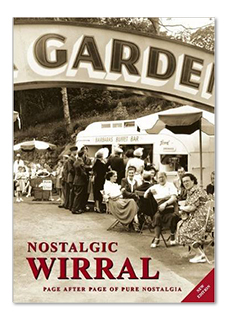 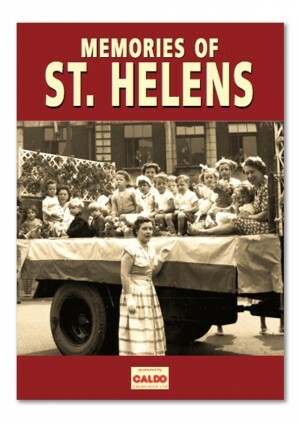 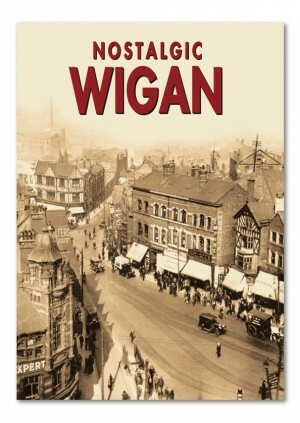 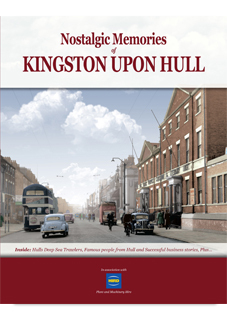 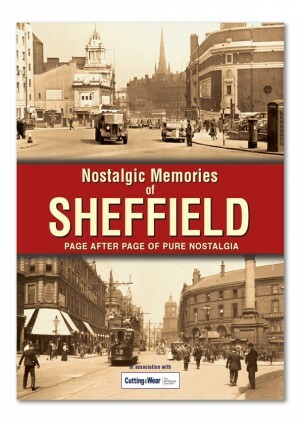 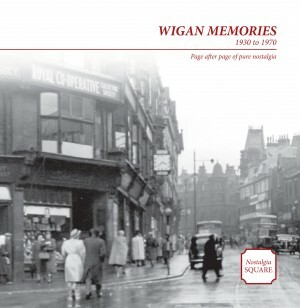 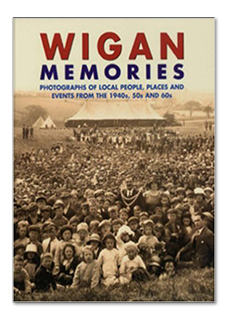 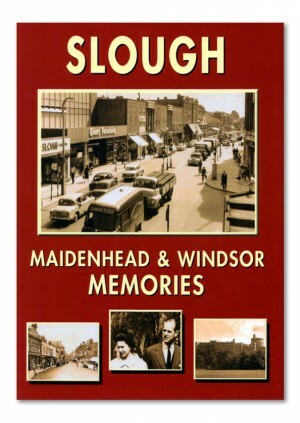 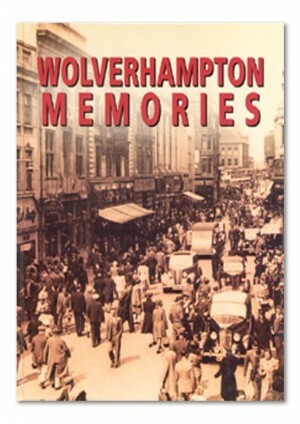 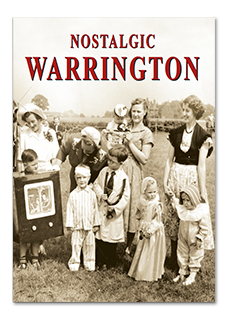 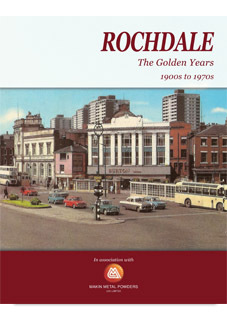 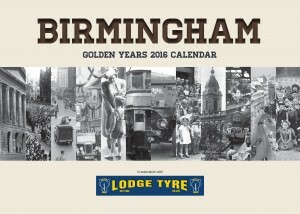 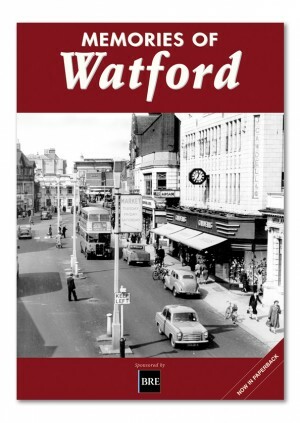 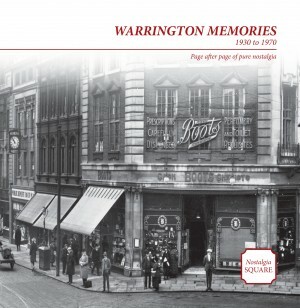 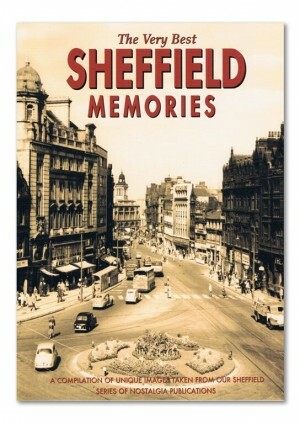 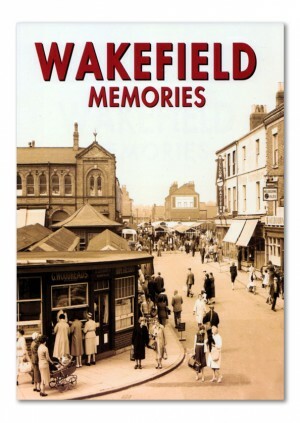 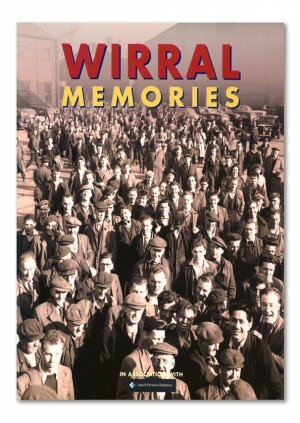 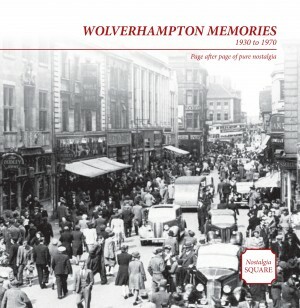 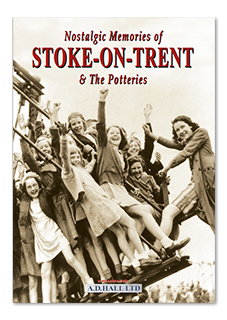 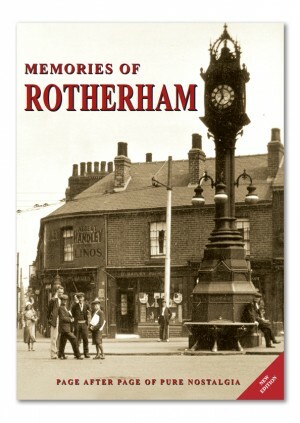 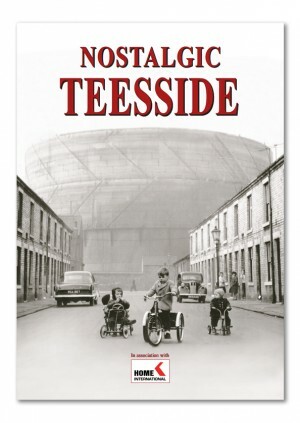 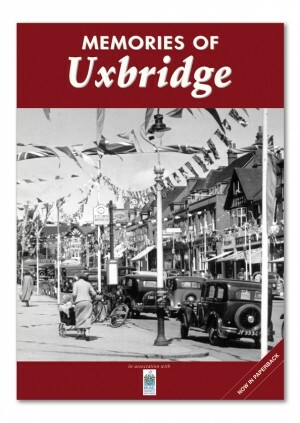 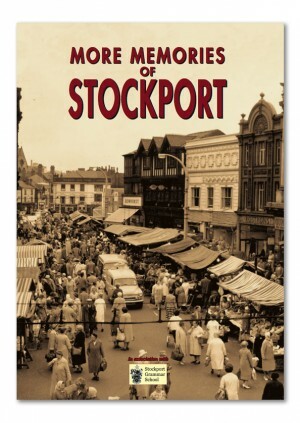 Our nostalgia books capture the essence of what local life was like from the turn of the last century and make ideal gifts for family and friends.